Find your style, transparent pricing, no negotiation, manage via mobile. It’s amazing! 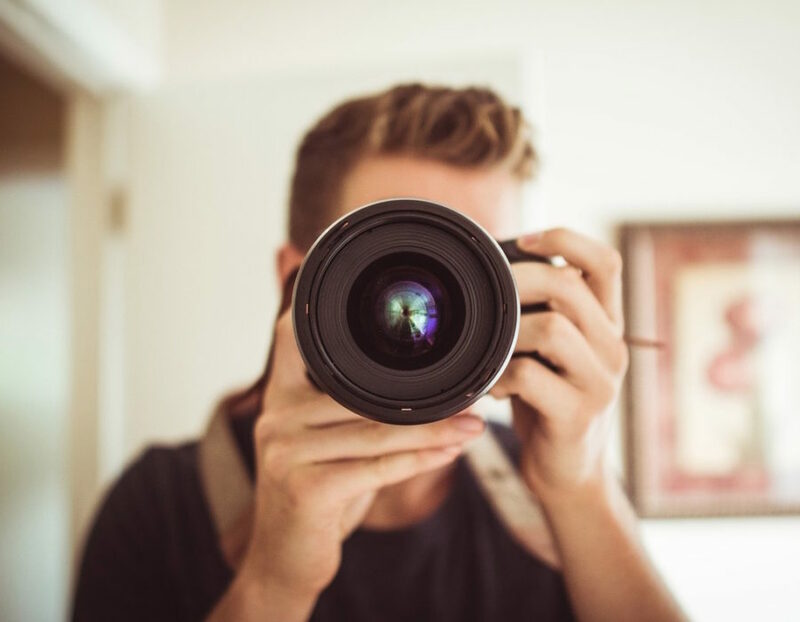 PhotoHires selects the top 2% of professional photographers & videographers - just choose your style. Booking an amazing professional shouldn’t be a project. PhotoHires provides all the information you need to make a great decision. See availability, pricing, style and reviews at a glance. Every photographer & videographer in the PhotoHires marketplace has a great portfolio and reputation. Simply choose the perfect one that matches your style, schedule & budget. Do you have a question about a shoot? Need a recommendation? Have an issue? The PhotoHires Concierge is available to help you book the perfect shoot or resolve any issue.